Last week was truly remarkable for me. Why? Because I stepped away from my day-to-day life to help families in tremendous need down in Panama City, FL. To say it was humbling is an understatement. Created and led by my amazing wife, Hallie, Project I Hope You Dance teamed up with the incredible leadership at Pediatrics Plus Inc of PC providing toys and clothes for kids with special needs and families who lost EVERYTHING. 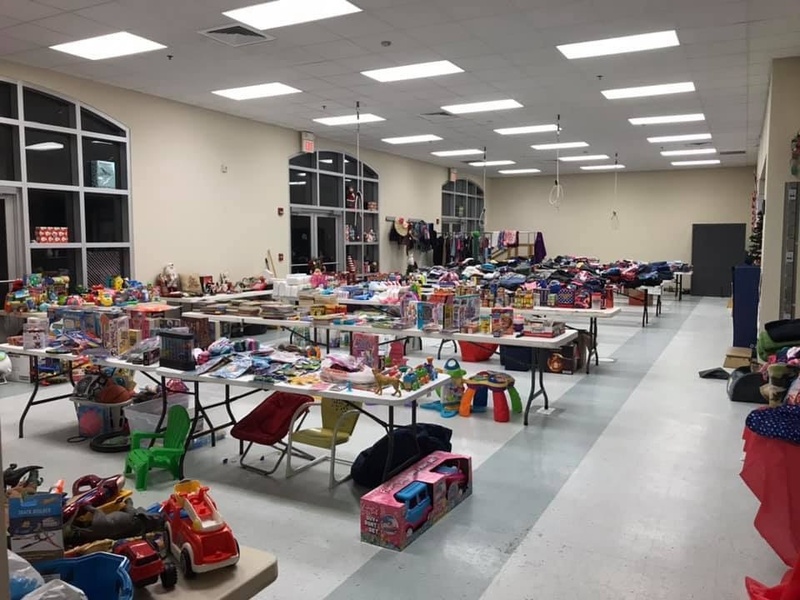 The event included a visit with Santa and parents could pick out whatever they wanted (and needed) for their family. I mean everything. 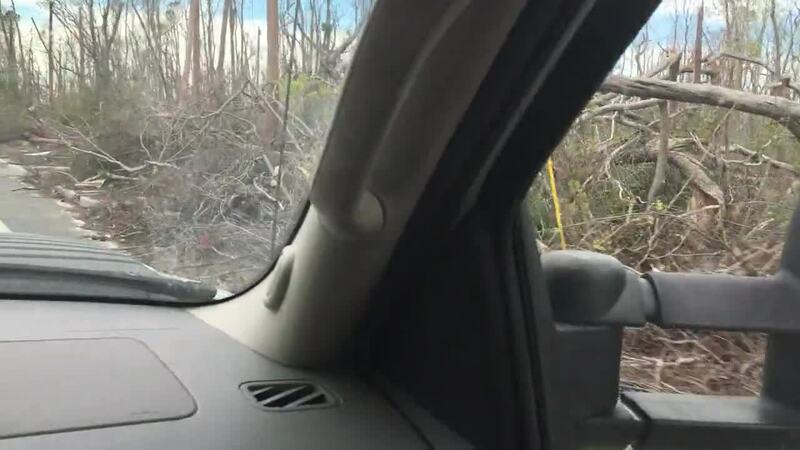 My first-hand look at the devastation of Lynn Haven and Panama City proved to me that images and videos on the news we see doesn't do it justice. The sounds of chainsaws and roofers from dawn to dusk will wear on you for a day, let alone for 6 months. But there is hope. Hope to continue dreaming, BIG! Because of these amazing people, life goes on. Families who lost everything have to lean on companies like Peds Plus who are giving so much back to their community. In a time of complete polarization of our society and so much negativity, I witnessed so much positivity and love. And I wish everyone could have experienced it. I am so proud of my wife and the good people of Peds Plus. Take a second to stop and think about how good we have it. Because there are many in PC and the surrounding areas of the Gulf Coast who would do anything to be in our shoes right now. Literally. Love more and do great work. S/O to Eaton Marketing, Team TMCCares, and all of the individuals who donated to Project I Hope You Dance PC.